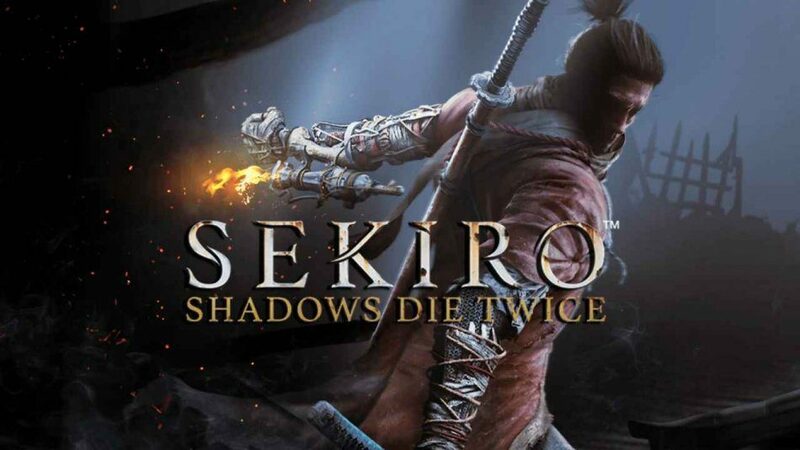 In its first week of availability, FromSoftware and Activision’s newest action title Sekiro: Shadows Die Twice has debuted at the top of the weekly sales chart in the UK. 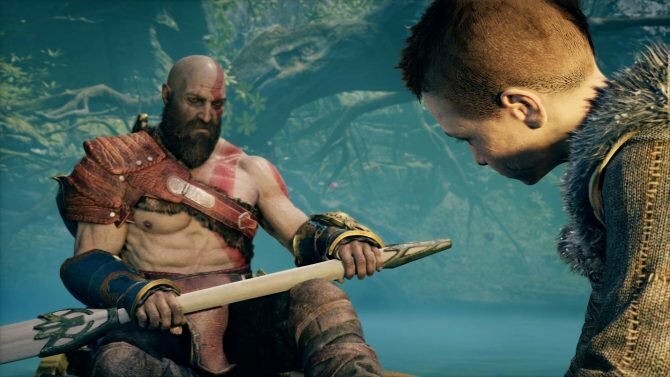 Sekiro unseated last week’s winner atop the chart, Ubisoft’s The Division 2, which has now fallen down to the second position. It was a close race between Sekiro and The Division 2 this week with the former being said to just barely squeeze past the latter. 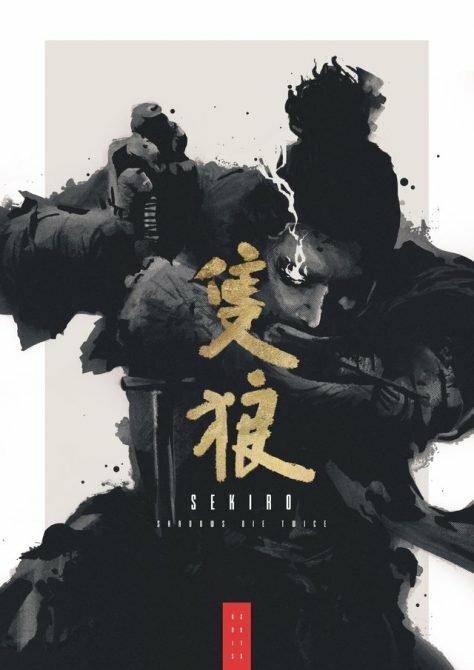 Sekiro has now become FromSoftware’s second title to reach the number one position overall on this chart with Dark Souls III being the previous title. As for other notable movements on the UK chart this week, well, it’s mainly more of the same. FIFA 19 has come in at third this week while Rockstar Games continues to dominate with Grand Theft Auto V and Red Dead Redemption 2 coming in at fourth and fifth respectively. One of the only other noteworthy new entries on the top-40 this week is that of Battlefield 5, which jumped all the way back up to 18th, likely in anticipation of the new Firestorm battle royale mode which arrives in-game this week. To check out the full top-40 for last week, it’s attached below. 18 23 MARVEL’S SPIDER-MAN PEGI 16+ SONY COMPUTER ENT. 25 PLAYSTATION VR WORLDS PEGI 16+ SONY COMPUTER ENT. 30 ASTRO BOT RESCUE MISSION PEGI 7+ SONY COMPUTER ENT. 35 WIPEOUT: OMEGA COLLECTION PEGI 7+ SONY COMPUTER ENT. 37 37 MINECRAFT: PLAYSTATION EDITION PEGI 7+ SONY COMPUTER ENT.